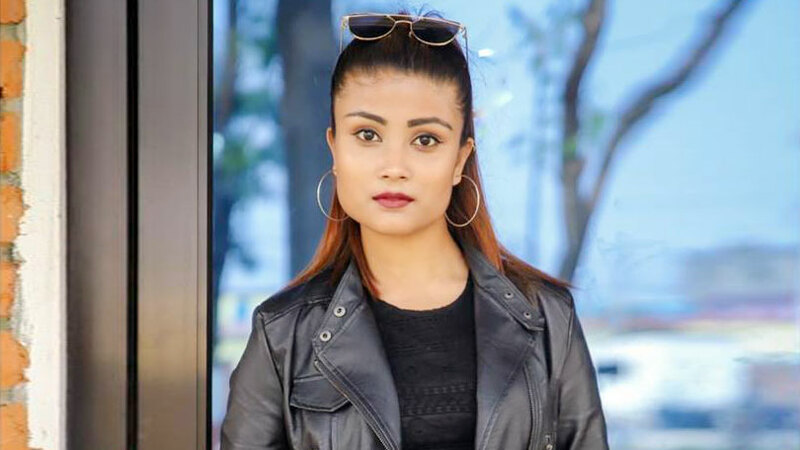 In the final combat of Miss Diva Nepal pageant Yozana Bhattarai has scored victory leaving behind her nineteen other competitors. 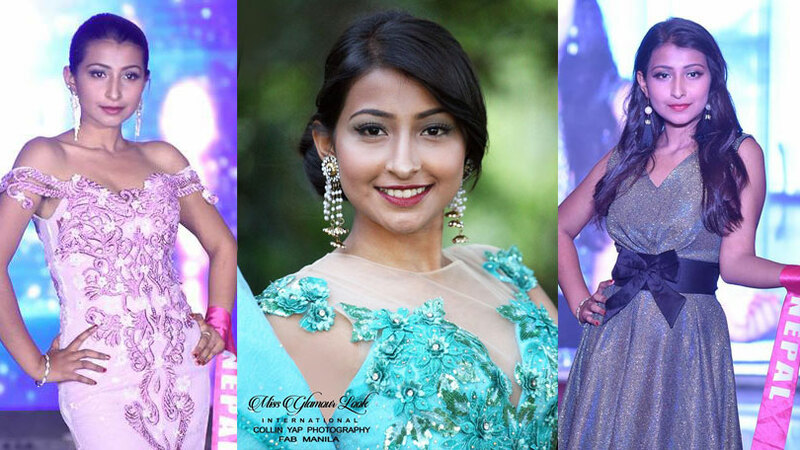 Yozana was also awarded under the best smile category. 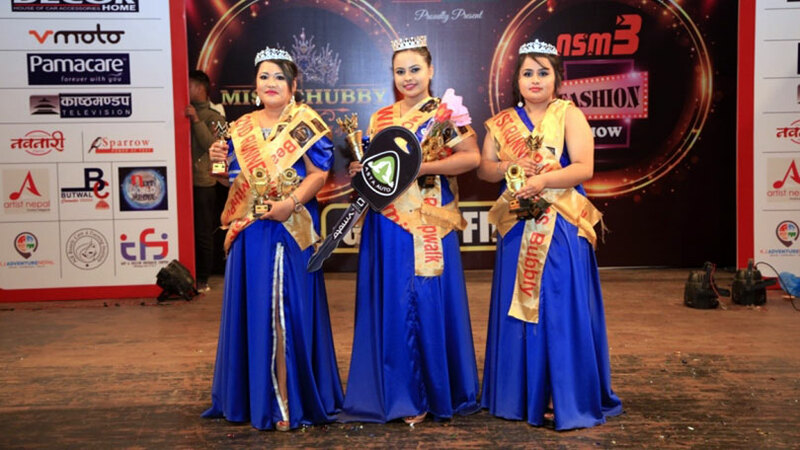 In the event Sonali Hamal stood first runner-up also holding the award of catwalk category. 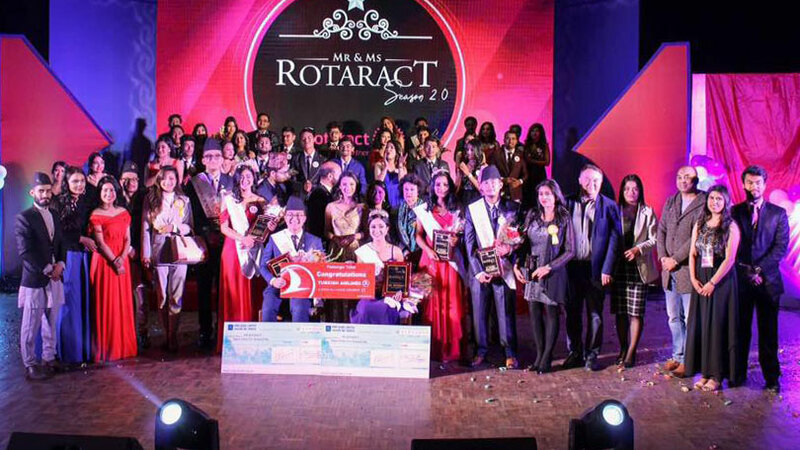 Rishna Katuwal completed as second runner-up. 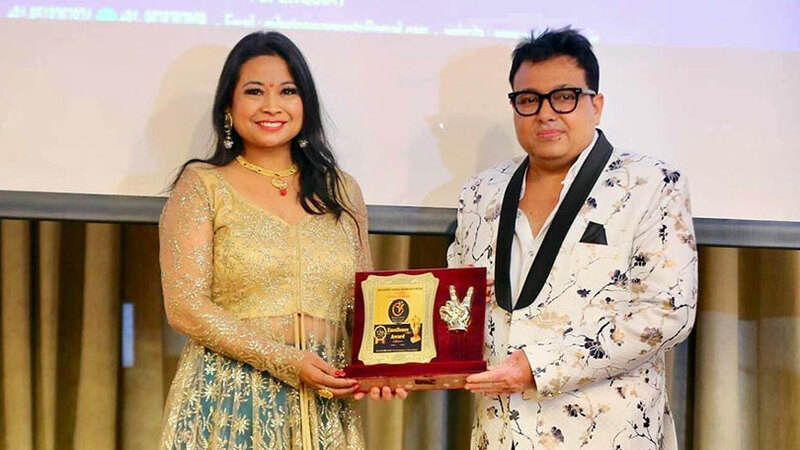 The event showcased at Rastriya Naachghar, Jamal was been organized by White Pearl Entertainment. 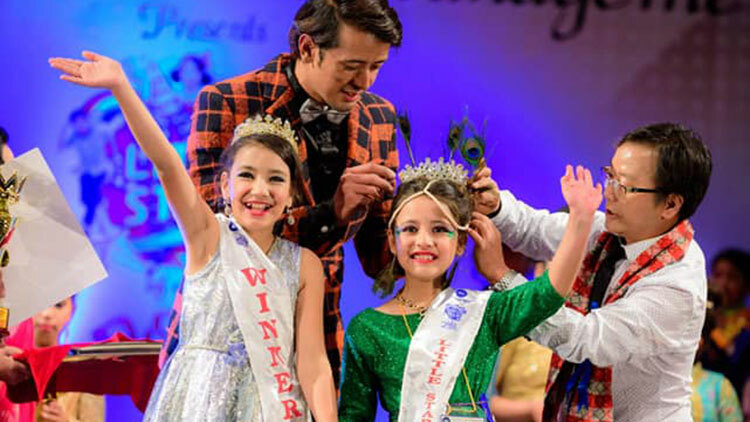 Among the major sub categories, Alina Bista scored on Talent while Dikshya Pun bagged photogenic award. 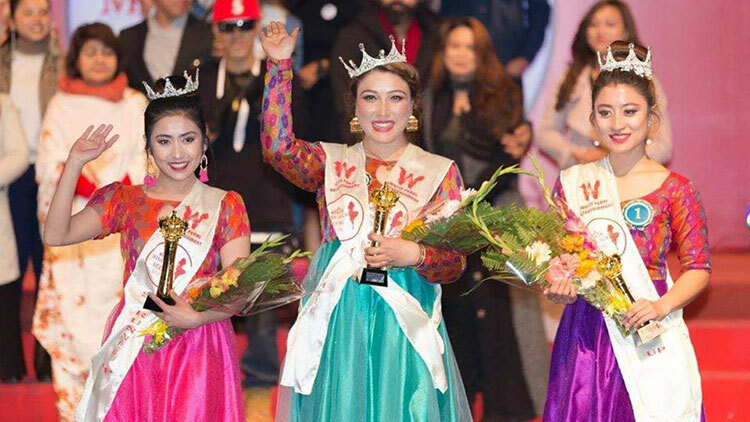 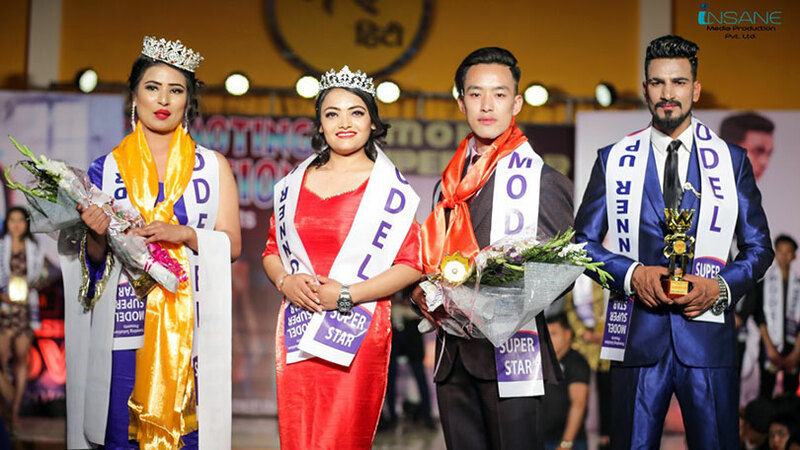 Likewise Pratima Devkota stood as best on personality award while Alisha Tamang was awarded as popular category winner and Miral Pandey took away best dress award.